Ultra Energy™ Liposomal Adaptogenic Blend is a natural energy supplement which contains no less than 13 different herbs from all over the world, that can keep you energized, enhance endurance, and overall vigor and vitality. Useful for both men and women. This product is for you, if you want to get that extra boost of energy that can help you stay energized throughout the day. 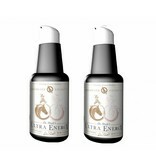 A balanced blend of adaptogenic herbs hand tailored by Sun Horse Energy®. Packaged in our advanced nano-liposomal delivery system, Ultra Energy™ Liposomal Adaptogenic Blend helps our bodies respond to high demand with resilience and vigor, not fight, flight or exhaustion. 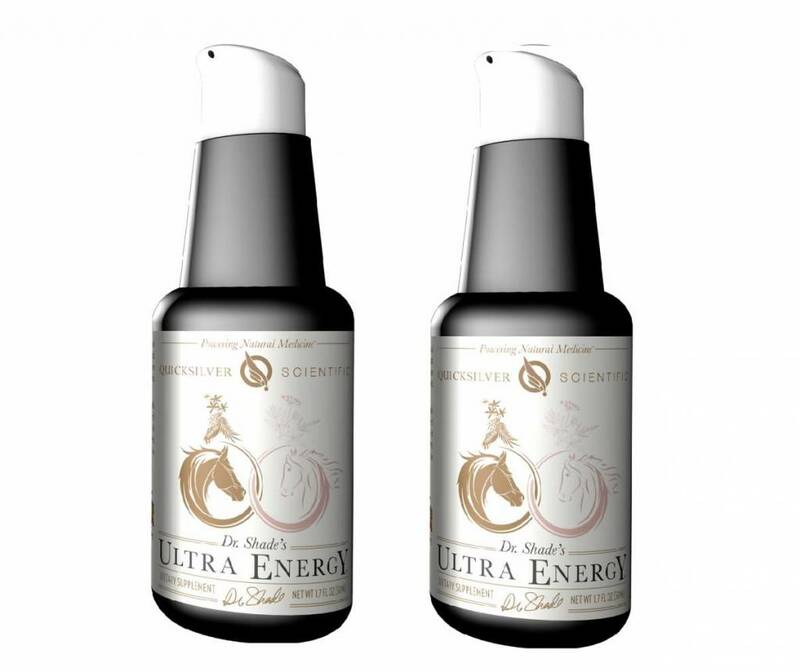 The Ultra Energy proprietary blend was crafted and refined by master herbalist Dan Moriarty of Sun Horse Energy® and is the final formula in his trinity that includes Thrivagen (for women) and NanoMojo® (for men). This natural energy supplement blend is a universal formula that may support adrenal gland function and then spreads its action through the entire body. It is gentle enough for everyday use. Adaptogenic herbs have a long and celebrated reputation for supporting the body’s response to conditions of high demand. The powerful botanicals in this natural energy supplement formula are sourced globally, from Russia, America, South America, Asia, and the Indian subcontinent, to create a formula that draws on the best adaptogenic traditions in each region. Because uptake and absorption of herbs vary, Dr. Shade developed the liposomal Ultra Energy™ Liposomal Adaptogenic Blend natural energy supplement. All thirteen herbs in this natural energy supplement are encapsulated in tiny, highly absorbable liposomes. The result is a liposomal adaptogenic tonic where a fraction of the amount of a traditional herbal formula offers rapid uptake and equal or greater potency than standard dry herbs or tinctures. Each 1 mL of Ultra Energy™ Liposomal Adaptogenic Blend delivers 400 mg of a proprietary herbal blend. A serving size is 2 pumps. Each bottle contains 50 400-mg servings. Quicksilver Delivery Systems® utilize modern science to unleash the curative power of nature. With the world’s most advanced phospholipid delivery systems, Quicksilver Scientific supplements actually nourish your cells with phosphatidylcholine as they deliver their core effective ingredients faster and more efficiently. SunHorse Proprietary Adaptogenic Liquid Herbal Blend 400 mg - Acai Berry, Gynostemma rhizome (Jiaogulan), Goji Berry, Maca root, American Ginseng root, Schisandra Fruit, Chinese Licorice Root, Rhodiola root, Astragalus root, Reishi fruiting body, Catuaba bark, Guarana seed, Ashwagandha root, Maple (sap) syrup. Other ingredients: water, ethanol, glycerin, vitamin E (as d-alpha tocopherol polyethylene glycol 1000 succinate and natural mixed tocopherols), acacia gum. Take 2 pumps twice daily or as directed by a healthcare professional.